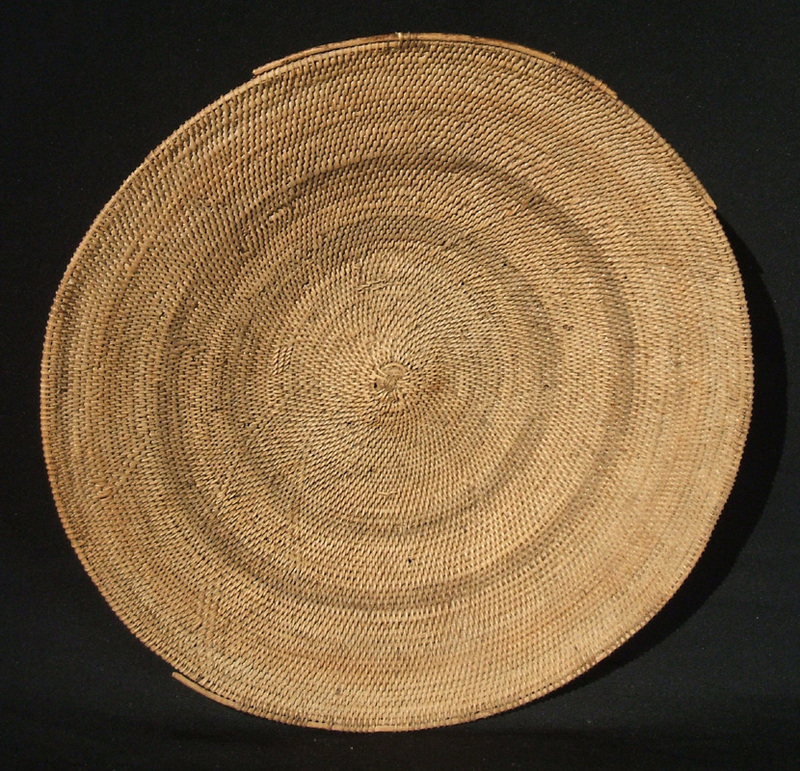 Makenge Baskets are hand woven by the Mbunda women of the Upper Zambezi River region of Zambia in southeastern Africa. Roots are gathered from the Makenge bush, boiled until soft and then woven into these beautiful baskets. The procedure has remained the same for many generations. Only the small roots are gathered, so the bush remains alive to produce more for the future. The women create their own natural dyes by boiling leaves. Each woman will decorate her baskets according to her own taste and tradition. Many of the designs reflect family heritage. Each basket is unique and takes one or more months to create.